#CreekRising as Coach Walthall and her girl and boys cross country teams continue to impress at tournaments. 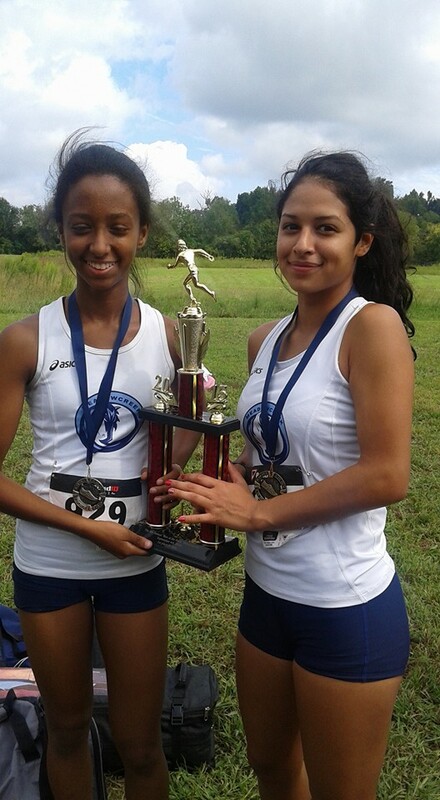 Meadowcreek XC took 6 girls and 6 boys to Albany for the Westover Invitational this Saturday. Girls Varsity came in at 9th out of 20 schools and the Boys Varsity placed 13th out of 29 schools in boys varsity. 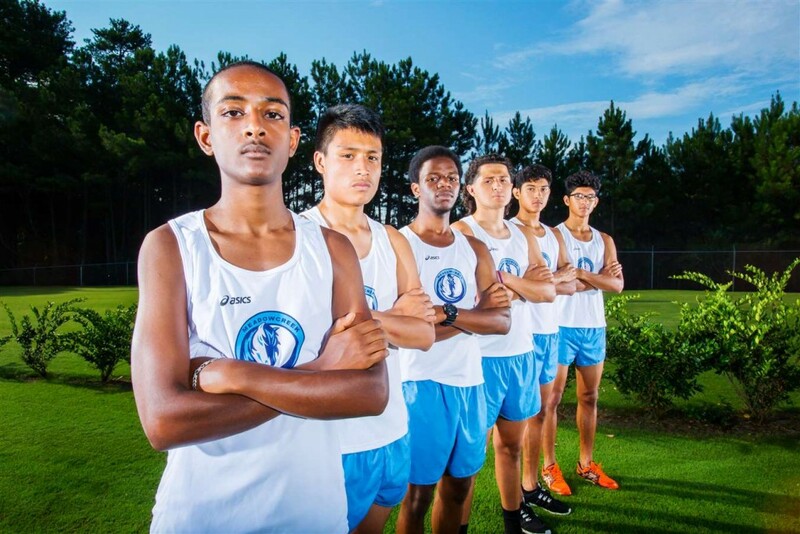 For both programs to finish in the top half of the invitational is quite an accomplishment as Meadowcreek Cross Country continues to build upon their past successes. Already this year on september 12th the JV Girls posted a first place finish in their meet. Girls Varsity came in 16th out of 23 teams in the Gwinnett XC meet.